Deck the halls. And not just the halls. Deck every public square and village in the land. 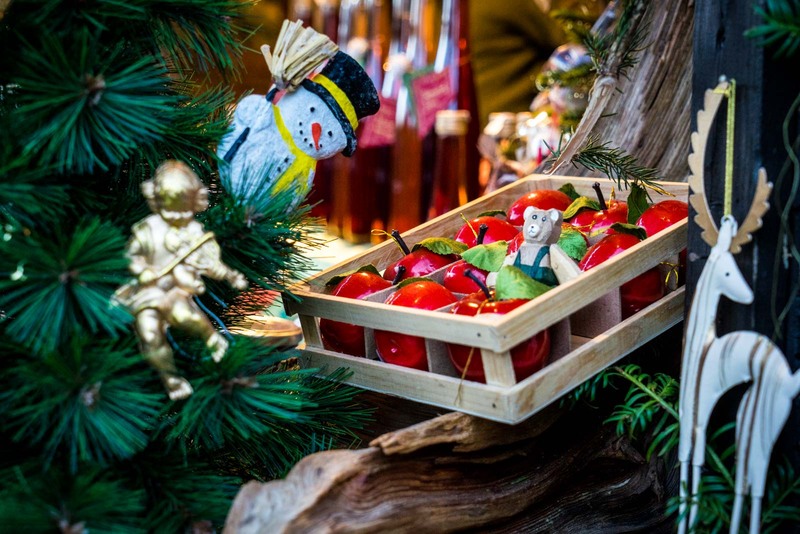 For December is the time that Germany embraces Christmas and the country transforms into a festive wonderland. Decorations in the streets, decorations in the windows. They hang like glittering snow and they warm hearts like a yuletide fire. For Germans, to decorate is to participate. And the spirit is strong here. 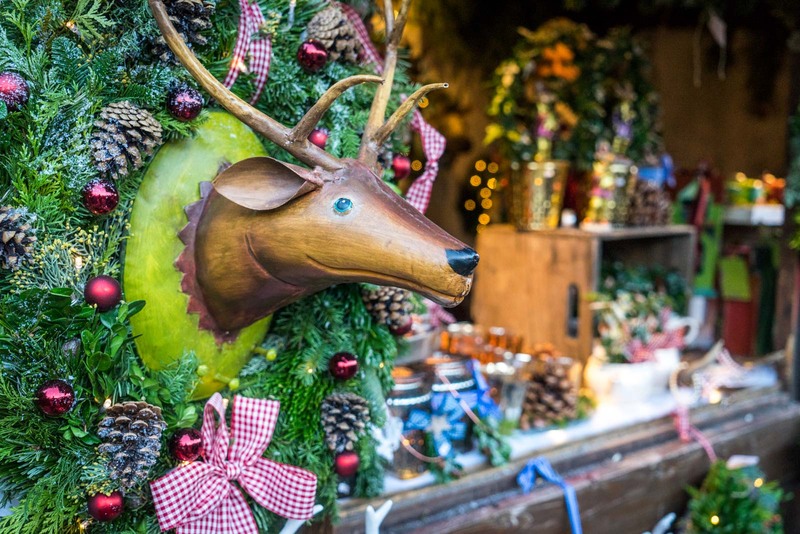 In big cities and small towns across Germany, one of the most charming annual traditions is the Christmas markets. There are famous ones in Nuremberg, busy ones in Munich, fancy ones in Dusseldorf, and carnival ones in Berlin. But this year I was keen to see something a little special. 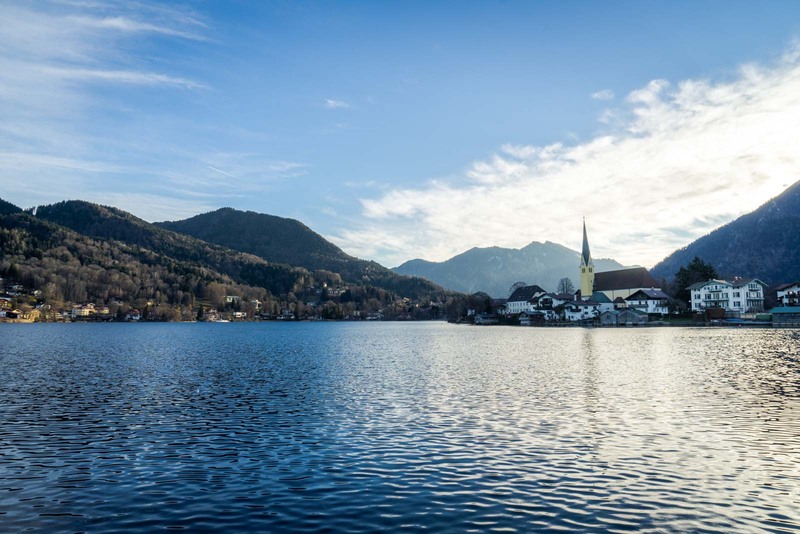 Let me introduce you to Tegernsee. Tegernsee is a lake in Upper Bavaria which, as it turns out, is called ‘Upper’ Bavaria because it’s in the mountains not because it’s in the north of the region (it’s in the south, near the border with Austria). On a sunny day, the lake shines bright blue with green mountains surrounding it. Small towns and villages dot the shoreline, with Bavarian alpine architecture – sloped roofs, ornate wooden trim and recessed windows. 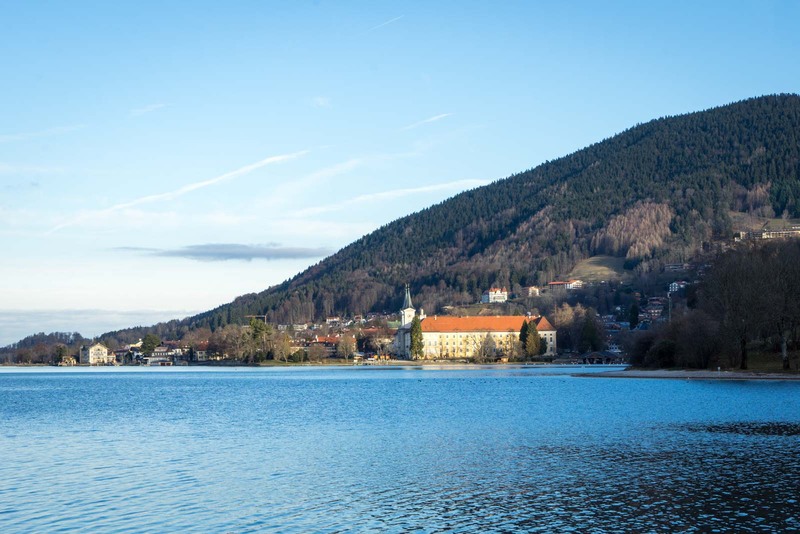 Tegernsee is only about an hour’s drive from Munich, making it a popular weekend getaway for locals and an easy side trip for tourists. 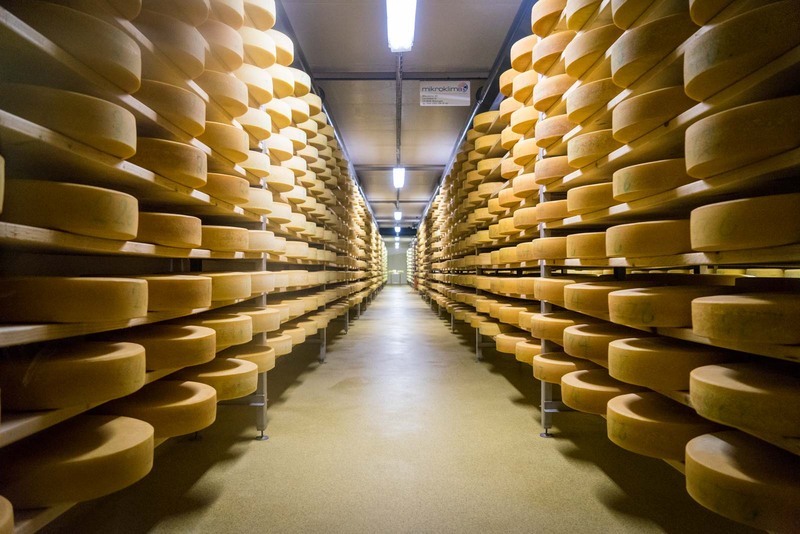 When I drop in to a famous local cheese factory, Naturkäserei TegernseerLand, it is full of visitors buying produce and sitting at tables in the sun outside, grabbing a meal and some drinks. 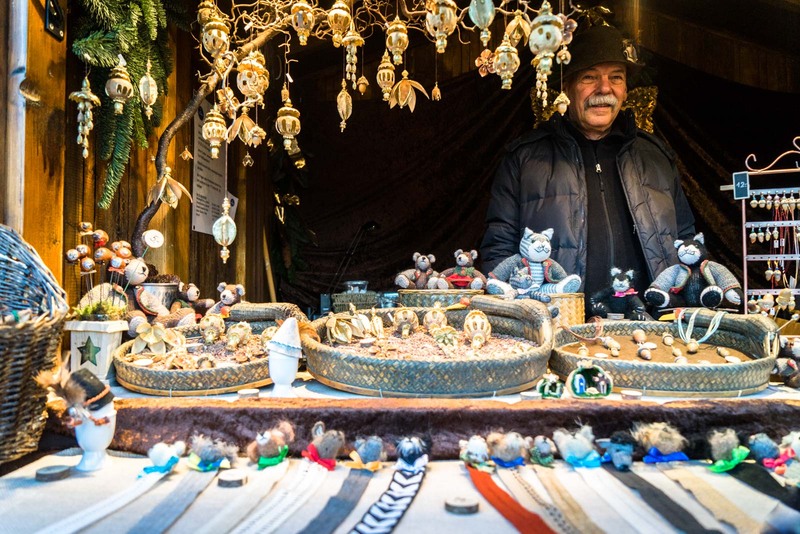 This time of year, though, one of the biggest drawcards is the Christmas markets. 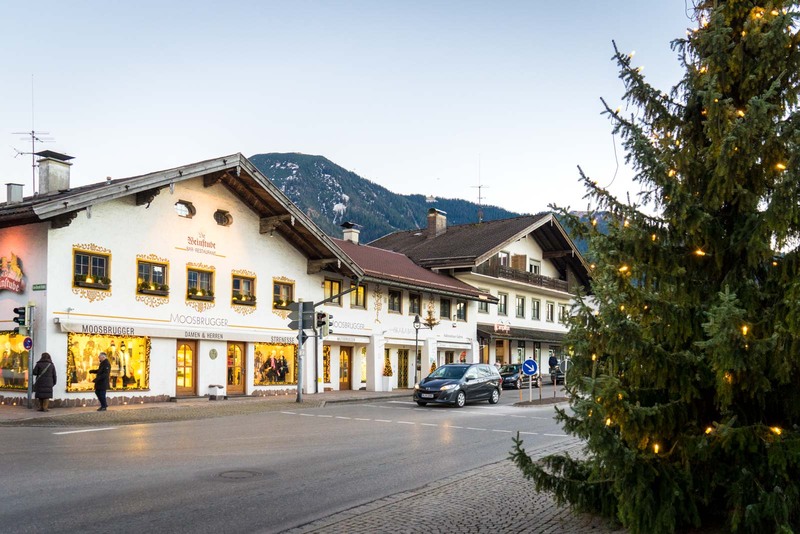 Tegernsee takes the tradition and makes it local, promoting products, food and drinks from Upper Bavaria. And it’s also got something a little different to many other parts of Germany. You can go between markets by boat! 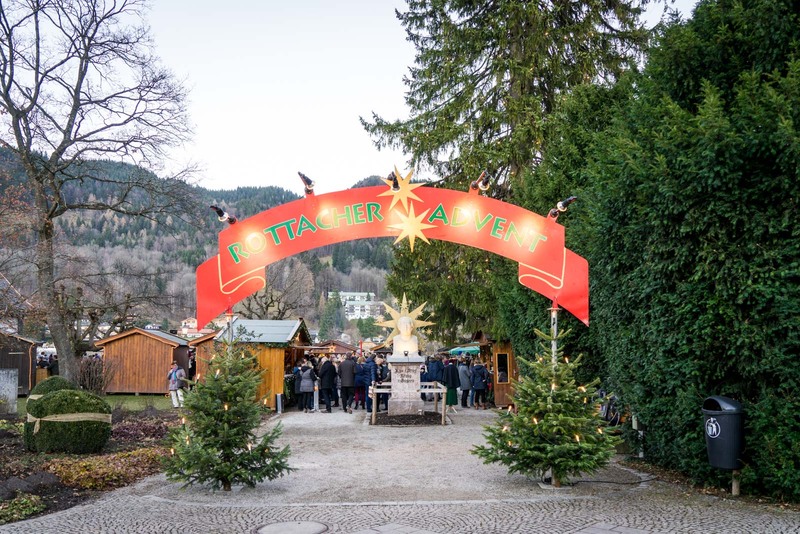 There are three main markets around the lake on the weekends leading up to Christmas – at the towns of Tegernsee, Bad Wiessee and Rottach-Egern. A public boat connects them all and runs from 2pm to 7pm. A day ticket costs only €7 but there is a catch. The boat is so popular that you’ll often have to wait at least an hour to get on. There is a bus that runs between the towns every 30 minutes as an alternative (or you could drive… or walk, if you’re feeling active). I wander into the market at Rottach-Egern shortly before sunset. 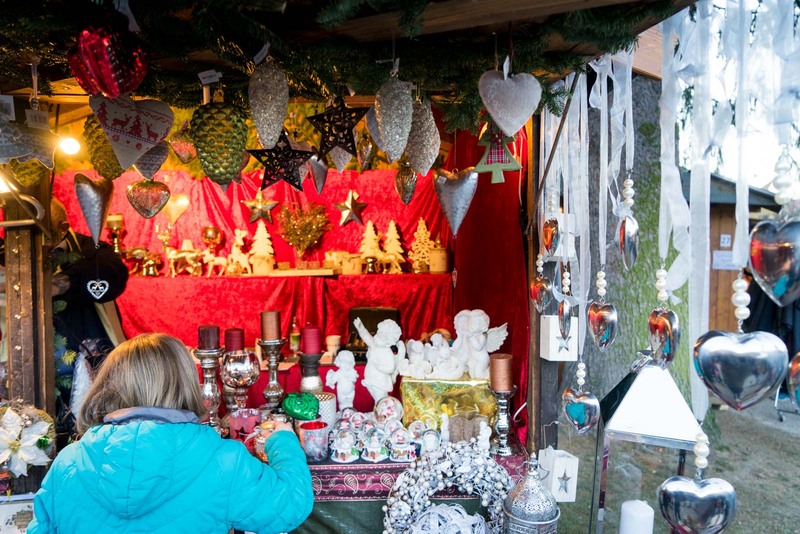 It’s located right on the lakeside and the collection of stalls here are selling ornaments and gifts. There are homemade crafts, handmade clothes, and plenty of things you could happily wrap and place under the tree. But there’s also a sense of community here. Not everyone has come to shop. There are food stalls and, of course, many selling glühwein. The drink is basically mandatory at Christmas markets and it’s as good a reason as any to come along. The warm wine is made by adding ingredients like cinnamon, oranges and cloves. Served in mugs, it warms you from the inside and out. Everyone makes glühwein sightly differently and trying the variations in flavour is part of the fun. Perhaps you’ll find one that is your favourite or perhaps you just enjoy seeing what people have concocted this year. I’ll admit, it’s hard to stop at one… especially as the sun goes down and the temperature drops along the lake. 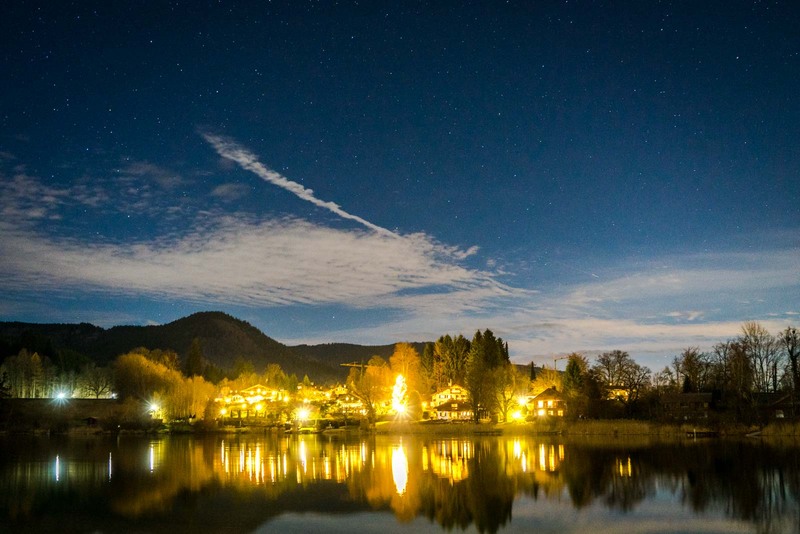 Even in the evening, you can’t escape the Christmas mood here at Tegernsee. It’s not just the markets or the decorations on the buildings. The whole place seems to radiate a festive feeling. At one point, looking out across the water, I see a small hamlet on the opposite shore. In the middle is an enormous Christmas tree, lit up, reflecting in the lake. They don’t just deck the halls here. They deck the whole town and even, through reflection, deck the lake itself. While Tegernsee is wonderful in the summer, there’s something particularly special about this time of year when it’s so cosy. 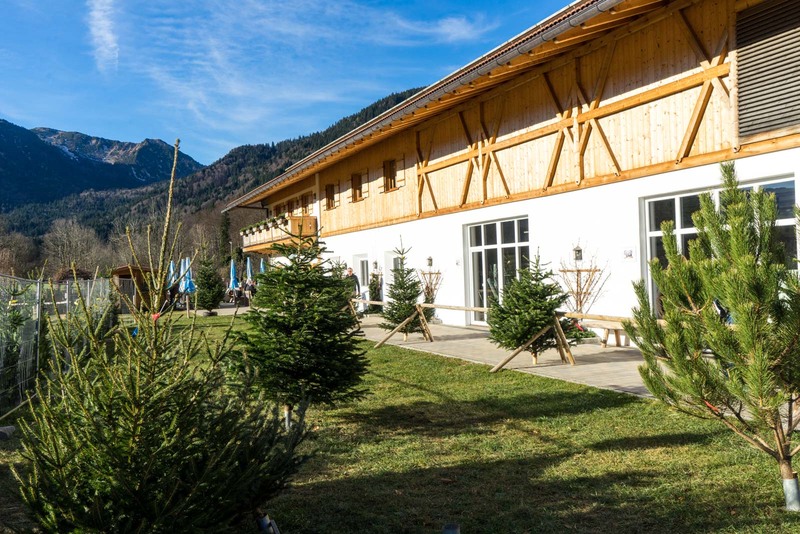 Where should you stay in Tegernsee? For accommodation, I stayed at the beautiful Bachmair Weissach hotel. Great, that palce is looking so beautiful and it have so many good things to enjoy. it is full with natural beauty and have so many good items for christmas celebrating. I love Christmas markets! Next year I’d like to make my way to Bavaria as well to see some traditional ones too! Christmas markets very beautiful in my heart. Thanks for sharing.